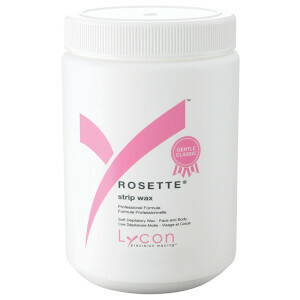 Lycon are the foremost authority in both at-home and professional waxing. 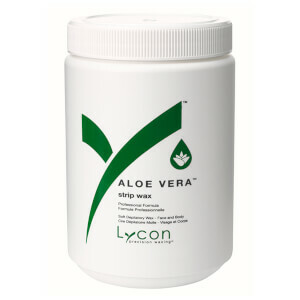 Australia’s number one waxing brand, Lycon offer a multitude of waxing and depilation solutions that can be tailored to you, the individual. 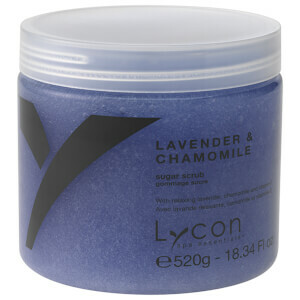 The brand enjoy global success as a key player on the international stage, and are sold in over 70 countries around the world. 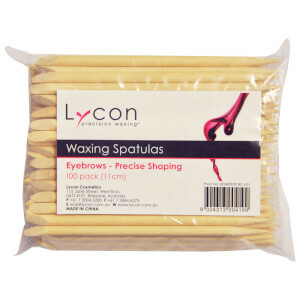 Lycon was established in 1978 by Lydia Jordane, an experienced beauty therapist with years of experience waxing clients. 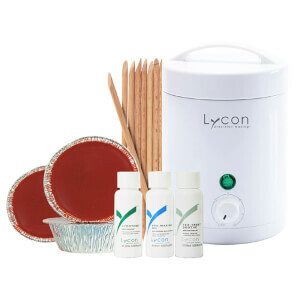 Lydia began her waxing education as a teenager, when she secretly developed her first product and heated it on the family stove! 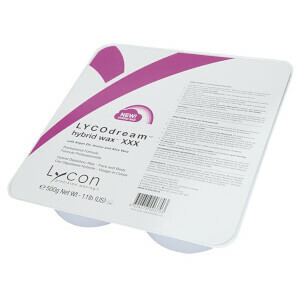 Now, many years later, Lydia has taken Lycon from a small, salon-only brand to a global phenomenon in the beauty industry. 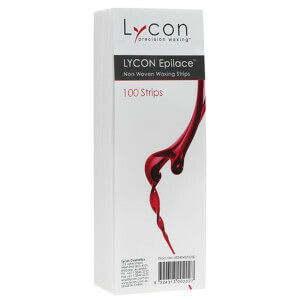 As hair removal becomes more and more prominent and nuanced, Lydia has observed this growth and developed her brand alongside it, catering to a variety of new needs. 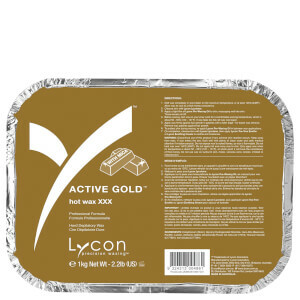 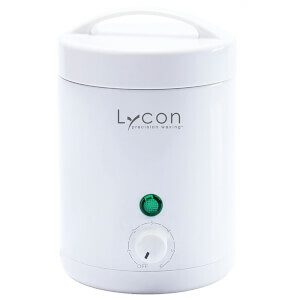 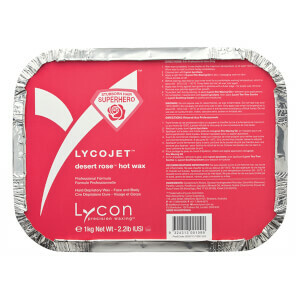 From portable wax heaters ideal for travel to body scrubs that soften and exfoliate the skin in preparation for hair removal, Lycon covers a wide range of bases and needs. 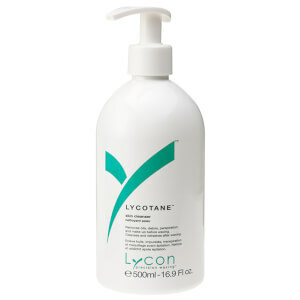 Each Lycon product is well researched and tested before it is released on the market, and uses only the highest-quality ingredients. 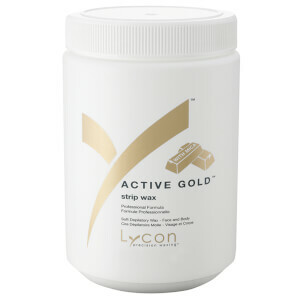 Beeswax and natural resins make up the wax formula, and sensuous aromatherapy and natural plant oils provide a conditioning effect. 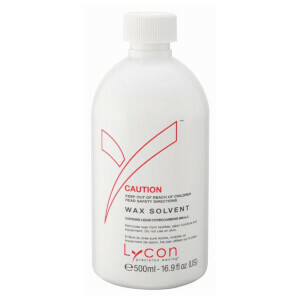 Depending on your own personal needs, opt for either hot wax, strip wax or cartridges to remove those stubborn, unwanted hairs. 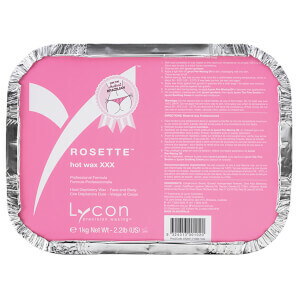 Hot wax is the most precise, and can be manipulated to tackle those small, sensitive or hard to reach areas, including the face and bikini region. 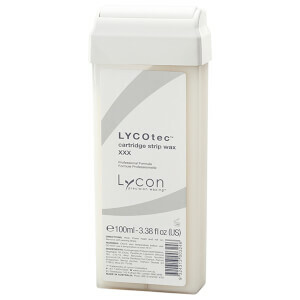 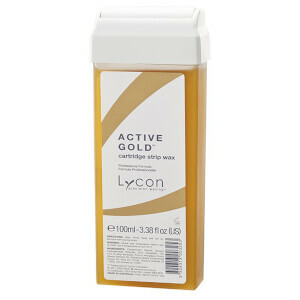 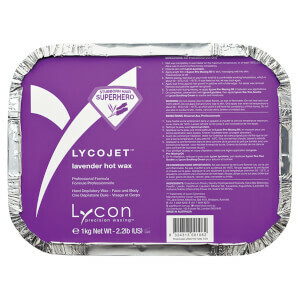 Opt for any of the Lycon cartridges for those larger areas to make waxing a quick and easy process. 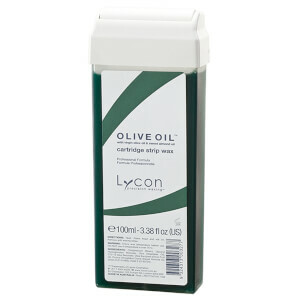 With ‘superior glide’, these cartridges apply easily and don’t leave any sticky residue behind. 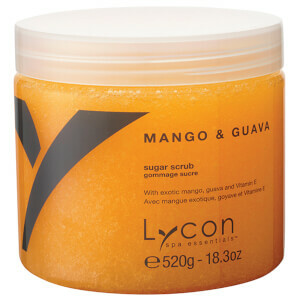 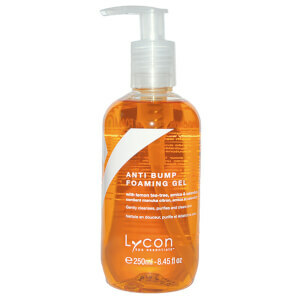 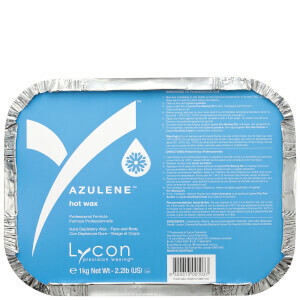 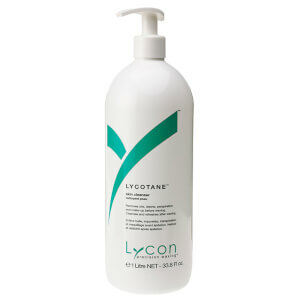 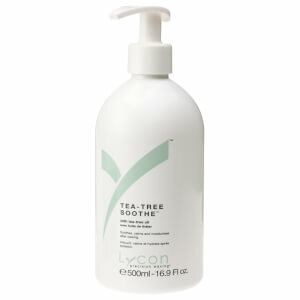 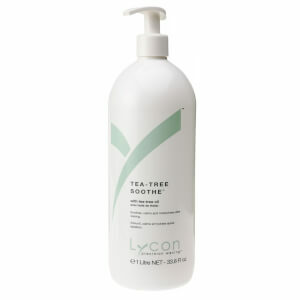 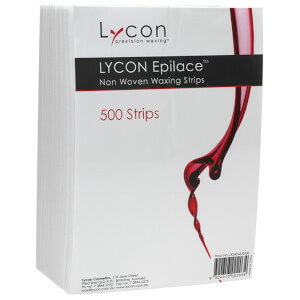 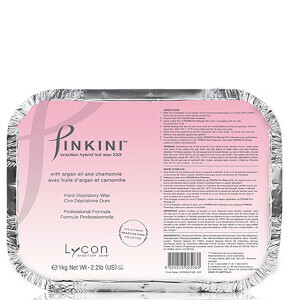 Finally, if you’re a strip wax kind of girl or guy, Lycon have got you covered. 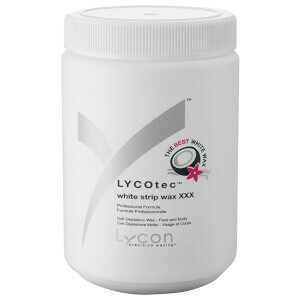 Designed to remove hairs as short as 2mm, Lycon strip waxes are extremely precise and make waxing large areas such as the legs and back a breeze. 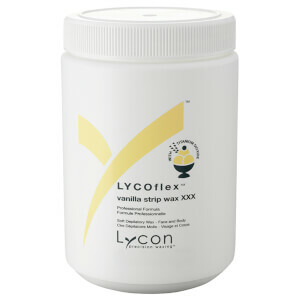 Of course, Lycon aren’t just famous for their waxes--there’s a wide variety of formulas within th range that cater to other needs. 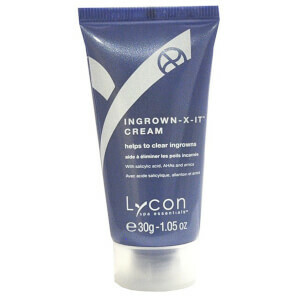 Perhaps the most popular ‘non-wax’ product from Lycon is the handy Ingrown X-It Solution, designed to carefully and safely coax ingrown hairs out of sensitive regions including the legs and bikini line. 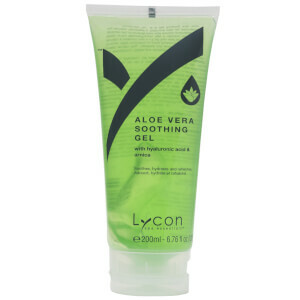 Formulated using powerhouse ingredients including Salicylic Acid, Lactic Acid, allantoin and arnica, this topical spray helps to soothe the area and gently soften and exfoliate the skin. 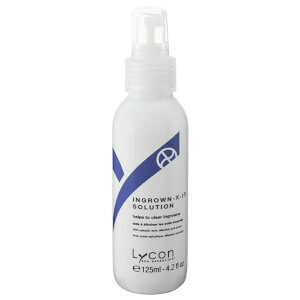 After just a few uses, those pesky ingrown hairs will exit with ease. 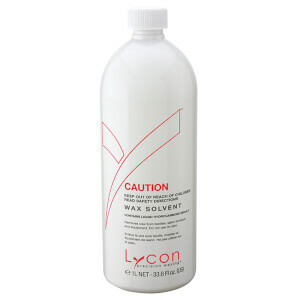 This spray is also fantastic for all-over application following your desired hair removal method, to prevent against any ingrowns occurring. 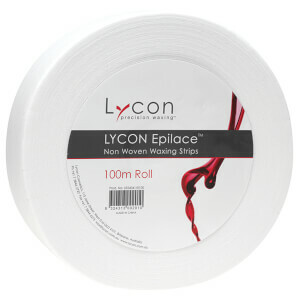 There’s a whole lot more in the Lycon range waiting to be discovered, so find out for yourself today with lookfantastic Australia, your official stockist. 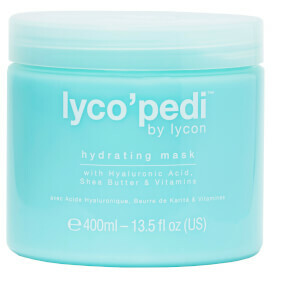 We offer free Australia-wide shipping on all orders over $50, plus select Afterpay at checkout to shop now and pay later.